Could Australia become a World power in Football? It’s a timely question given the Asian Cup is on at the moment. I’m not going to say this is impossible, because stranger things have happened, but I will say it is improbable and certainly a long way down the track, if at all. I think in the foreseeable future the best Australia can hope for is to be sneaky good or underrated. Sneaking up on teams is not a bad thing and most Australians would take this in a heartbeat. This current Asian Cup is showing Australians how far Football in Australia has to go before it is taken seriously on the World stage. It is fair to say the average Australian is just happy to qualify for the World Cup and be competitive when we get there. The game in Australia is currently in a relatively healthy state or at least has improved in leaps and bounds across the last 15 years as described here. 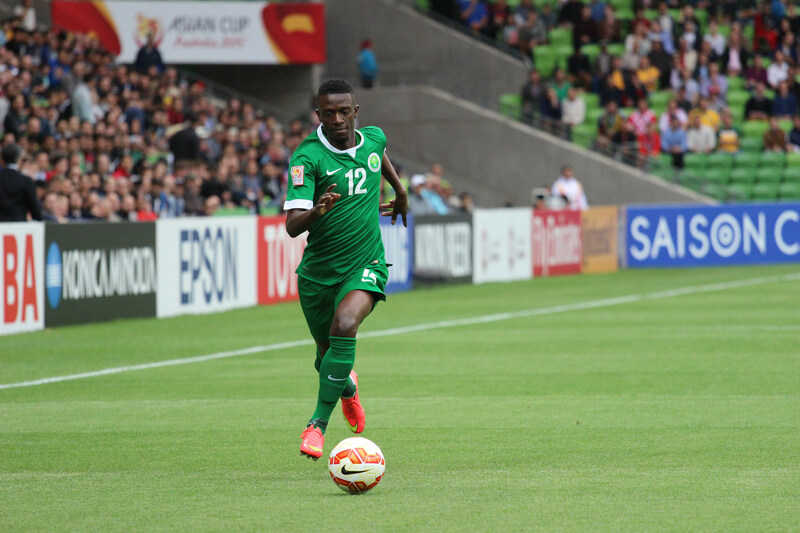 How can Football Federation Australia make the game even better in Australia? This is an absolute must. Even if all of the games are in Europe. Australia must play as many internationals as they can. It gives exposure to a greater number of Australian players. Gets them used to the system the current coach is playing. It improves playing depth but also is another audition for Australian players on the World stage. Now I’m sure Liverpool already had their eyes on Mat Ryan, currently plying his trade at Club Brugge, however, his performances in the World Cup and Asian Cup for Australia can’t have hurt his chances of replacing Simon Mignolet. Free to air for A-League has been a massive step in the right direction, especially during the off season for Aussie Rules, Rugby League and Rugby Union. Cricket is a bit piecemeal on Friday nights and certainly doesn’t encourage a regular Friday night audience. The FFA Cup seems to have been a success (from what I have read) and the Asian Champions League has plenty of potential, especially when an A-League team has a deep run in the tournament. I think both events would benefit (and by correlation, Australian Football in general) if some free to air exposure was gained for both competitions. If this isn’t possible, then exposure on pay TV would suffice, but the broader audience coverage of free to air would gain much greater exposure for Football. Just an observation. Hasn’t Man City gone well since being purchased by Sheik Mansour bin Zayed Al Nahyan (owner of the Abu Dhabi United Group)? Ditto Chelsea since being purchased by Roman Abramovich. Enticing private ownership of A-League Clubs by foreign interests and foreign clubs is the next step in the evolution of the A-League. Melbourne City were recently purchased by Man City and were immediately able to secure the services of David Villa on a short term loan. If more A-League clubs were aligned with European clubs then there would be immediate and lasting flow on effects for Australian Football. More money in the game is the primary advantage. Synergies with international brands would become more achievable as well. Likewise, player loans in both directions become possible especially as seasons are aligned. It would strengthen the pathways for junior players. There is no downside. For a number of reasons Australia has very healthy junior Football playing numbers as compared to other Football codes. Unfortunately, these numbers seem to significantly diminish with age. Anecdotally it seems that around the time children move to high school the attractions of Rugby League, Rugby Union and Australian Rules Football take over. I suspect a significant drop off in numbers happens at this stage. The FFA need to retain these players instead of losing them to other sports. 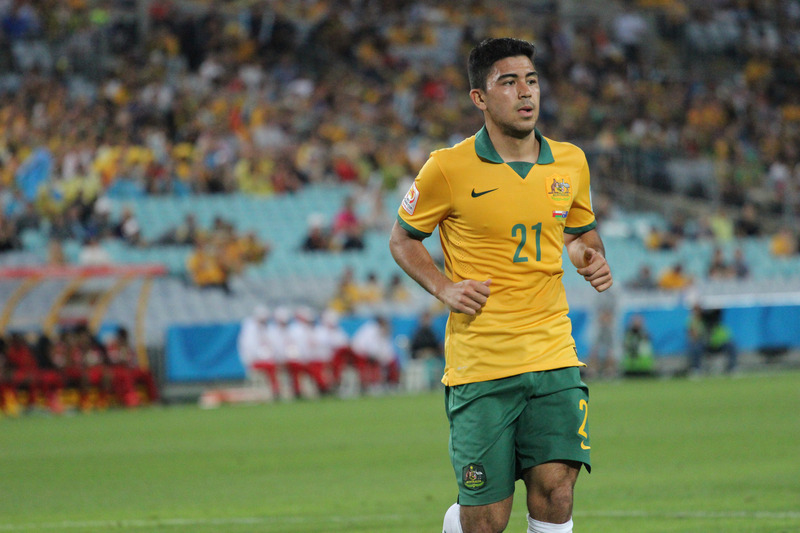 The Socceroos are their primary brand but a successful A-League helps as well. Somehow they need to make Football cool past the age of 12. I’m sure they are trying. Unlocking the key to converting childhood interest into a lifetime interest is probably the number 1 issue for the FFA. Goal line technology is a good start and should be implemented at all professional levels but this should be expanded to instant replay for goals, red cards and spot kicks. So much hinges on these decisions it would be worth investigating this as an option. There are significant stoppages for each of these events anyway so making sure there aren’t any obvious mistakes would be a win-win. If the replays aren’t conclusive then the original decision could stand. Rugby League fans are thinking, what could possibly go wrong? Australians know we don’t have the best domestic competition in the World. However, that doesn’t mean we don’t want to see top of the shelf talent plying their trade. Many of us won’t watch a game live at Old Trafford or venture into the confines of the San Siro. Signing well known marquee players like David Villa, Alessandro Del Piero and Emile Heskey means that Australians can see superstars of the game. Even better when they have some juice left in the tank. You didn’t have to watch David Villa for long to realise he was and is a superstar. Maybe not in his prime now but a superstar none the less. He brought buzz to the game while he was here. We all tuned in and we were all disappointed when New York City cut his loan spell short. The flip side is young domestic talent get to play with and against a superstar of the game as well. That can’t hurt. Keep them coming. I’m also in favour of the high quality but lesser known talents like Shinji Ono and Besart Berisha being recruited to the A-League as well. They lift the quality of the domestic game and that is also not a bad thing at all. They need a World League aka permanent world wide competition. Champions League needs to be a whole year thing but world wide. It should be similar to the current Champions League qualification with a Premier League and an active promotion/relegation. Bring in promotion/relegation. I’ve espoused the virtues of promotion/relegation on a number of occasions (here and here) so won’t repeat them here. Suffice to say, I am a massive supporter of promotion/relegation and I think that it should be a part of the game here. Why shouldn’t Marconi play in the A-League if it is good enough? Golden State Warriors. Breaking records every week. Non-existent free to air coverage of the Asian Cup. Still not awesome. This weekend the EPL is taking a breather for the FA Cup. This entry was tagged A League, Australia, England, EPL, Football, Soccer. Bookmark the permalink.